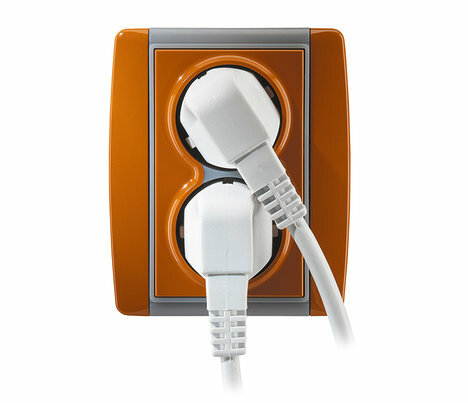 You find them in every home in each room: the switches, sockets and extension cords. 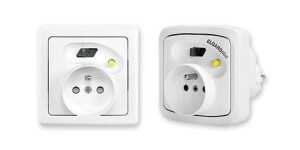 They are simple interior accessories as well as important helpers in energy savings. 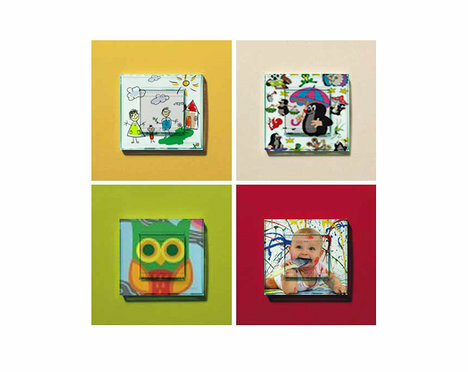 Various wall wirings excel in their perfect modern, stylish or vintage designs and they can be adapted by colour to any interior. You can choose from the plethora of shape and material variations of the frames, e.g. the solid wood ones or the transparent ones look great. The transparent switches or electrical outlets give you a real freedom to adjust it to the interior. You can insert any picture or photo, a piece of cloth (the same as curtains) or a piece of wallpaper under their transparent cover. In this way, the switch perfectly blends with the background and it is not visible at first glance. All high quality switches and sockets provide a really high user comfort by their function, the way of operating as well as by safety. You can choose from the simplest functions of simple switching, to the dimmer lights and settings of lighting scenarios, up to the comfortable manipulation with the blinds, heating or multimedia; all these even through the remote access via your smartphones or your tablet. Do you have many chargers and various cables at home, too? Are you constantly looking for them and cannot find them in place? 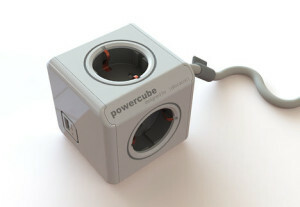 The new outlets with a built-in USB charger fits into any home and you can use them to charge your cell phone, tablet, laptop, camera etc., without searching anymore! There is a digital built-in “radio in the wall” available in the design of ABB switches and sockets. It is a small, convenient, practical and ingeniously tuned solution! Every electrician should be able to install a digital radio with FM tuner and a built-in speaker in it. It is nice to have it in your kitchen or your bathroom without taking up any space, unlike the portable radios. Several other sound sources can be connected to the system, too, e.g. a CD player, DVD player or a HiFi.